Our intensive lip treatment is a high-performance lip gloss that results in smoother, fuller, younger looking lips. Boosts hydration and collagen synthesis to banish the look of wrinkles and builds fullness and volume. THE RESULTS DON'T LIE: clinical testing shows it smooths up to 533% and plumps up to 158% in 3 hours*. LIP BOOSTING TECHNOLOGY - a unique combination of a botanical extracts and peptides help to instantly smooth and significantly increase the look of lip volume. Apply directly onto center of lips, blending outwards. Apply over lipstick for fuller-looking lips. Use continuously day and night for best results. Nora B. Reviewed by Nora B. Arrived fast, moisturized my lips and plumped them a little. Highly recommend!! Raechel F. Reviewed by Raechel F.
AMAZING! 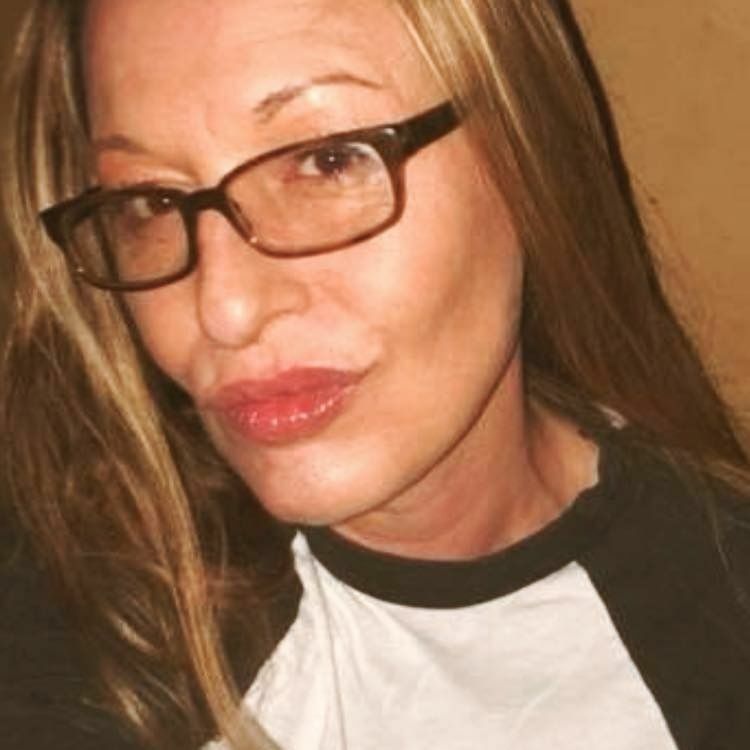 I’m 49 and just starting to notice lip lines...my lips have always been my signature feature...I pondered fillers but,decided to try this,I’m not sorry! My lips are hydrated,plump and not sticky! Love this gloss! Best one I’ve tried& will be buying again. Not sticky like others & stays on. Heidi J. C. Reviewed by Heidi J. C.
I absolutely love this lip gloss! It does exactly what it is supposed to do. My lips are smoother, plumper and overall look and feel better than they ever have. I highly recommend this product!! !